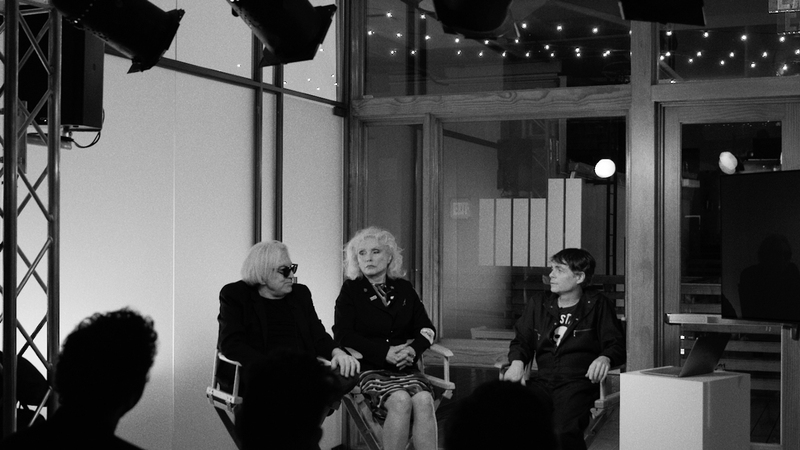 The Mill's NY studio hosted Blondie co-founders Debbie Harry and Chris Stein in conversation with Director Rob Roth for a discussion of topics ranging from art and photography to pop culture. In the first video in the series, the rock legends discuss their personal experiences with iconic artists Mick Rock, Andy Warhol, Robert Mapplethorpe, Annie Leibovitz and David Lynch. 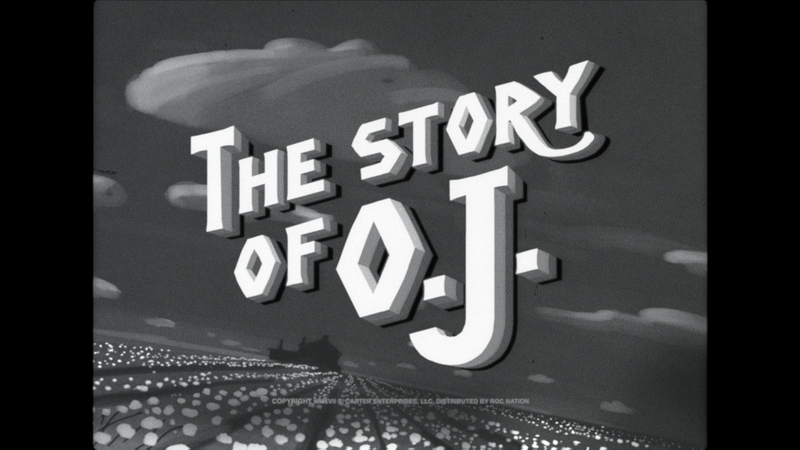 In the second film in the series, the rock legends discuss pop culture, including what they're watching, musical influences, and being "ripped off" by Basquiat.